I've wrote about many things that come to mind about running & how it relates to life ... even how it relates to our spiritual walks in this world. ... but something hit me that I never really thought of before... something they dont really tell you when you run a race. But that's what we dont really think about... the "after"
Because the "after" is when you are exhausted, tired from giving everything you've got, when you feel like you cant take another step. We forget there is an "after" in the hard times in our life. A time where we go through rough patches, times that just knock us off our feet & we SURVIVE, but the "bruises" of that time still are around & it takes time to heal. Words someone said... hearts that were broken... fights that happened... lifes that were changed. 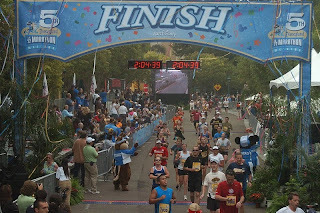 Its those moments that you know you're OK - you crossed the finish line - but the aches stick with you for awhile. ... but you get stronger & you heal & you get back on the starting line of life & you go into another race. So I just wanted to let anyone know that is in that "after" period - someone who is coming out of a hard time, a rough patch, a storm in your life... if you're still hurting, or healing - its OK! You're on the backside of it. You will heal! You will get your strength back! 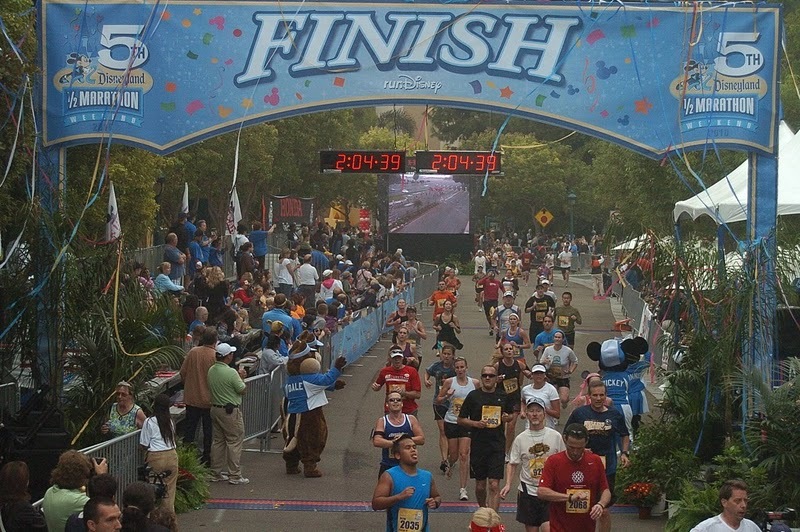 You will be stronger to stand at the starting line of the next race in your life, ready to tackle it all again! So much of life is an "after." AMEN! I am so thankful for this post today. I know you will touch many hearts with it. Just as you did mine.